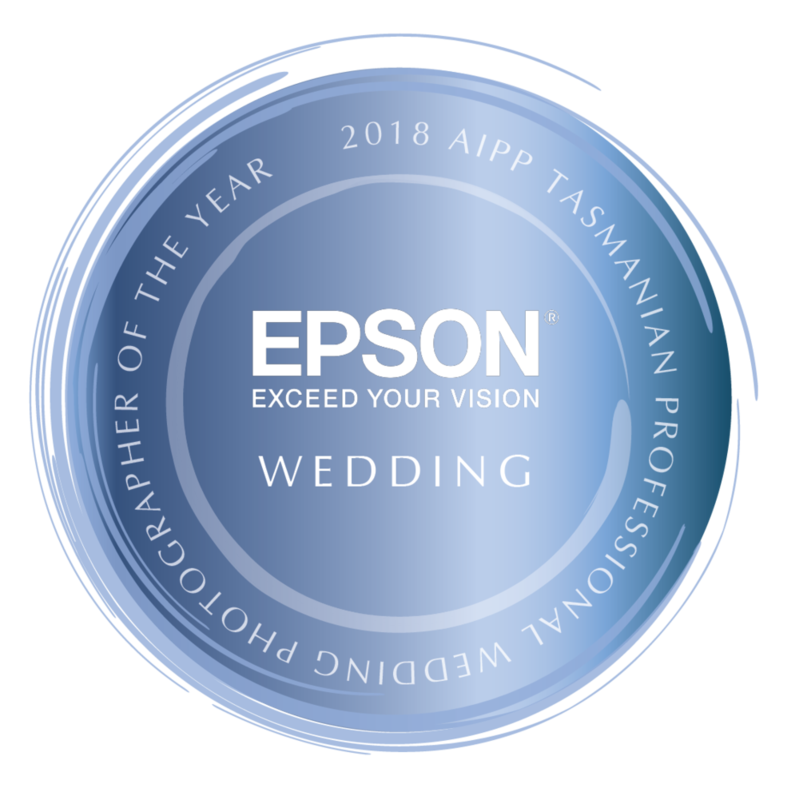 In my career as a full time, award winning wedding and portrait photographer, I have faced the same challenges as any photographer getting started in photography as a hobby or even as a career. Whilst there are many options for learning photography online, nothing beats learning in person in a hands on environment. I offer a range of options for learning photography, whether you are just getting started with your new camera, or you want to take the next step and increase your knowledge and skills, I have something that will suit. I focus my classes and workshops on my own strengths and skillset, and would love to share my knowledge with you to help make you a better photographer. My Beginners class is a 6 week program, consisting of weekly 2 hour group classes. Each class is limited to 6 students so that everyone can get the assistance that they require. I don’t offer single day, one off beginners classes, as in my experience, the best learning comes from building the skills and knowledge week by week, allowing time to consolidate each lesson before moving onto the next subject. My stand alone workshops are designed to pick up where the beginners course leaves off, building more advanced skills and knowledge. I offer a range of workshops, from basic post processing, to studio portrait photography. In the future I will also be adding some wedding specific workshops, so stay tuned for those. Each workshop I consider to be the building blocks that have brought my career to where it is today. Alongside being a photographer, I also had a 15 year career as a Flight Instructor, and I feel that the skills I learnt teaching the complex tasks required to be a commercial pilot equip me well to give my students the absolute best instruction in the craft of photography. My current classes and workshops are listed below. Numbers for each class are strictly limited. Learn how to efficiently organise your photo library, and how to use Lightroom for basic corrections and image enhancements. What to bring: Computer with Lightroom Classic installed, RAW files to work on, something to write with, something to write on. Time to step up from just using Natural Light or from the pop up flash and want to understand how your new speed light works. What to bring: Camera, Speedlight (if you have one) something to write with, something to write on. If you have already done the Studio Fundamentals, and want to take your studio portraits to the next level, then this is the workshop for you. With strictly limited places, you will get to work in my studio with an experienced model where I will guide you through more advanced lighting techniques and subject posing, and send you home with a camera full of portfolio worthy images. You can even organise for your own model (family, kids etc) to come towards the end of the workshop to create a few personal images.